Before you decide which of these sedans is right for you, make sure to do your research. 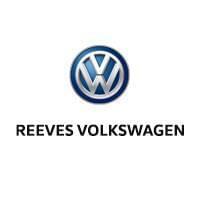 When you’re ready, take the trip to Reeves Volkswagen in Tampa, FL to check out our Jetta selection. 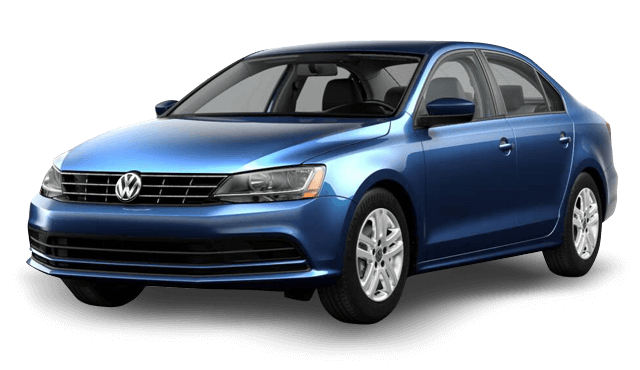 VW Jetta – The Jetta is offered with three different turbocharged four-cylinder engines, including a 1.4L that makes 150 hp and 184 lb-ft of torque, a 1.8L that makes 170 hp and 184 lb-ft of torque, and a 2.0L that’s good for 210 hp and 207 lb-ft of torque. 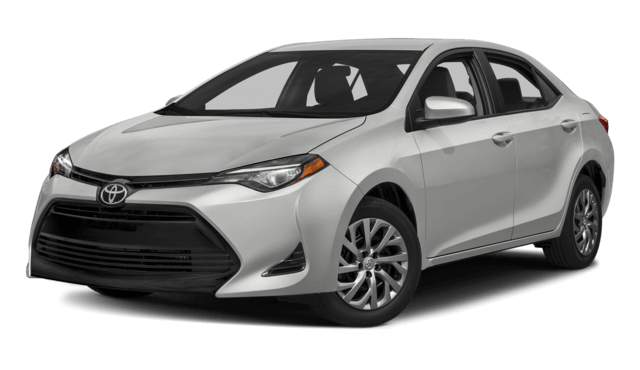 Toyota Corolla – The only available engine on the Corolla is a 1.8L four-cylinder. In most cases it makes 132 hp and 128 lb-ft of torque, with the LE Eco coming in at 140 hp and 126 lb-ft of torque. VW Jetta – The Jetta’s trunk is a spacious 15.7 cubic feet, more than enough room for a trip with a small family. Toyota Corolla – The Corolla’s trunk can get cramped with a few bags, as it measures only 13.0 cubic feet. 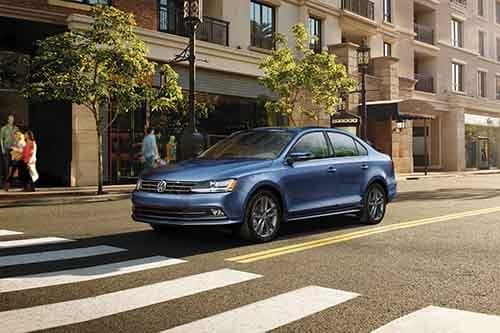 There are plenty of reasons to choose the 2018 VW Jetta, many of which we haven’t even touched on, including features like VW Car-Net® and the model’s high-quality cabin materials. Come to Reeves Volkwagen to check out the new Jetta along with unique advantages like our College Graduate Program. Do the research to choose between leaving and financing, and then apply for a loan online. When you’re ready to check out the other features the Jetta has to offer, visit us near Brandon and Clearwater or contact us with questions.